Yonex Duora 6 Badminton Racket is made to be an all around racket for the player struggling to get airtime on defensive shot. Set up with flex to give high whip to multiply swing speed and a balance for high agility ad net precision. It is quite the weapon for those that struggle with depth on clears and lifts. Control the points from better forehand clears and backhand receives with this all around racquet. 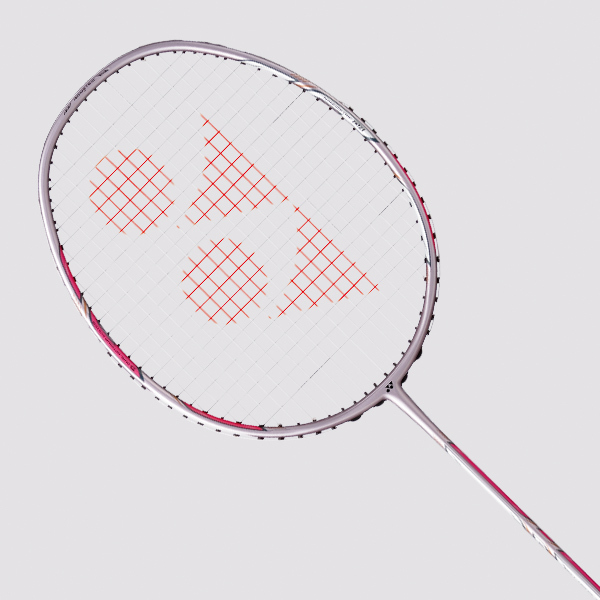 NANOMETRIC DR is a new carbon material developed by Yonex based on our unique NANOSCIENCE technology. Free delivery available on Yonex Duora 6! Order now! Do you own the Yonex Duora 6?